On February 12th, 2013 I am hosting a busy bag swap at my church in Lee’s Summit, Missouri. I’m super excited. Already we have moms signed up for four groups! Each group has ten people. That’s 40 different busy bags so far! 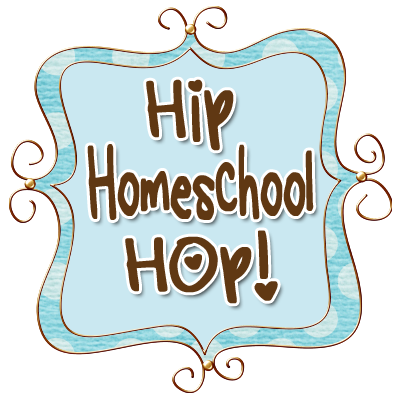 That is super exciting to me because that means that I will have activities for my two little girls to keep them stimulated and occupied while I teach their older brothers during our homeschool days. This entry was posted in Classical Education, Crafty Creativity and tagged Busy Bags, Felt, Felt Ice Cream Cone, Ice Cream, Ice Cream Cone by bleeglaser. Bookmark the permalink.